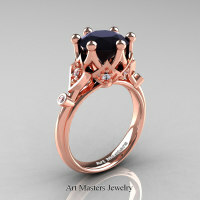 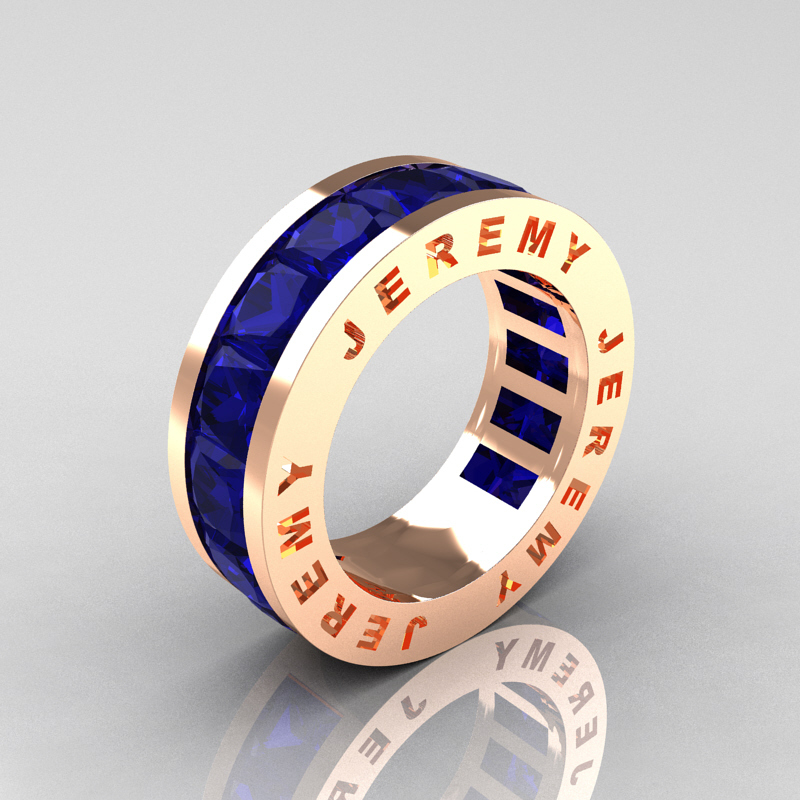 Exclusive, luxurious and rich, the new Jeremy Modern 14K Rose Gold 8.0 Ct Princess Blue Sapphire Channel Cluster Mens Wedding Band R374M-14KRGBS by Art Masters Jewelry showcases true character and classy modern look. 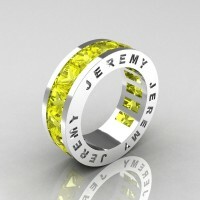 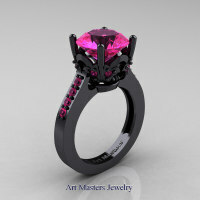 Ring comes in a deluxe jewelry box hallmarked 14K weighting approx 10 grams. All sizes are available. 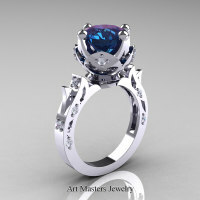 * All precious metal and gemstone measurements are approximated by production manufacturing computers and may differ slightly on a plus side. Be the first to review “Jeremy Modern 14K Rose Gold 8.0 Ct Princess Blue Sapphire Channel Cluster Mens Wedding Band R374M-14KRGBS” Click here to cancel reply.